The One Ride celebrates the camaraderie of Royal Enfield riders worldwide, with rides in 35 countries encouraging biking aficionados to ride as ‘One’. The ninth edition of Royal Enfield’s global marquee ride – One Ride will be held across 35 countries on Sunday, April 28, 2019. This flagship event of Royal Enfield encourages its aficionados from around the world to ride as ‘One’. The aim of this ride is to celebrate the passion that riders have for motorcycling and Royal Enfield motorcycles and ride together. From newbies to experienced riders, the event will see motorcycling enthusiasts of all ages from diverse regions and social identities come together on this day for a ride that is inclusive and fiercely unique. The camaraderie of thousands of Royal Enfield enthusiasts will be enlivened over the world as they gear up to participate in this event, along with their fellow riders participating on this day . 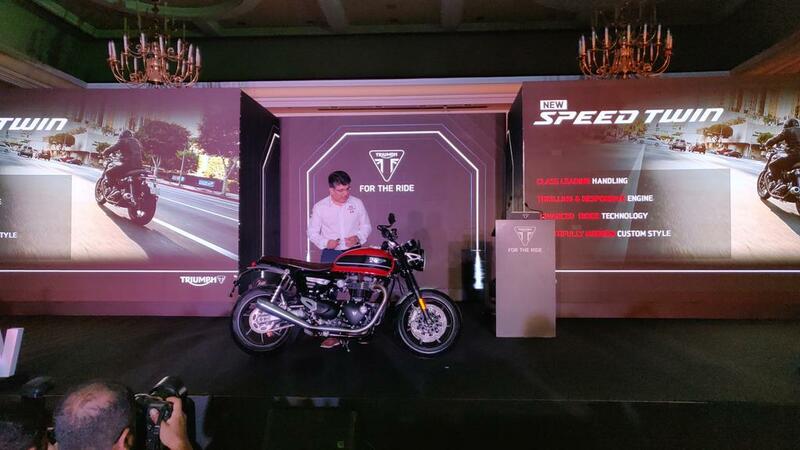 The theme for this year’s One Ride is ‘Ride as One’ and is in line with Royal Enfield’s philosophy of promoting exploration and camaraderie among the leisure motorcycling community across the world.